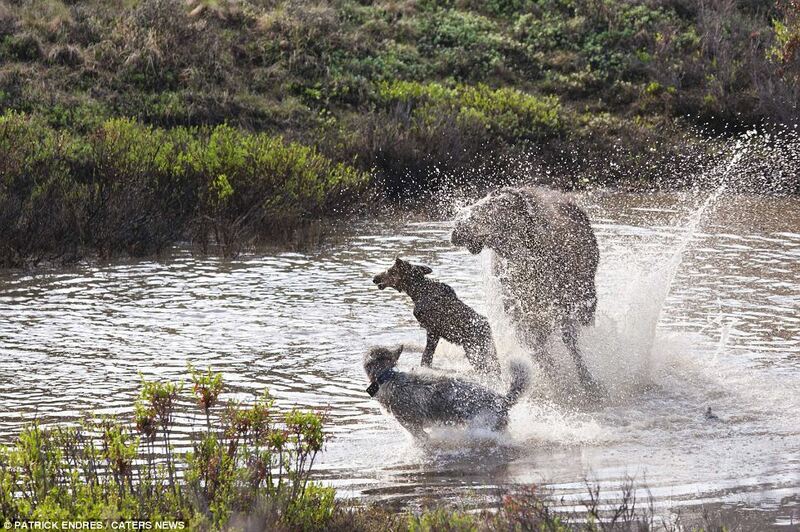 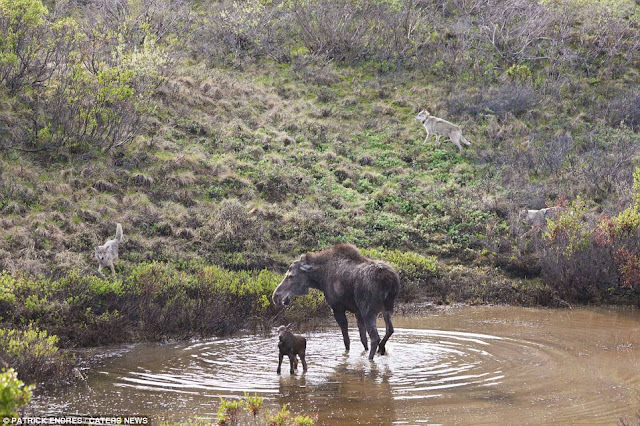 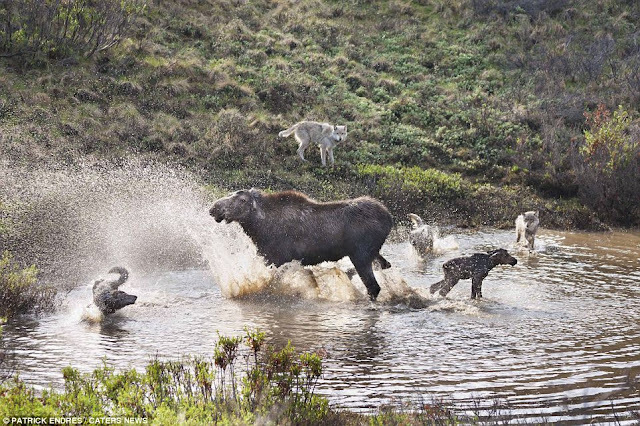 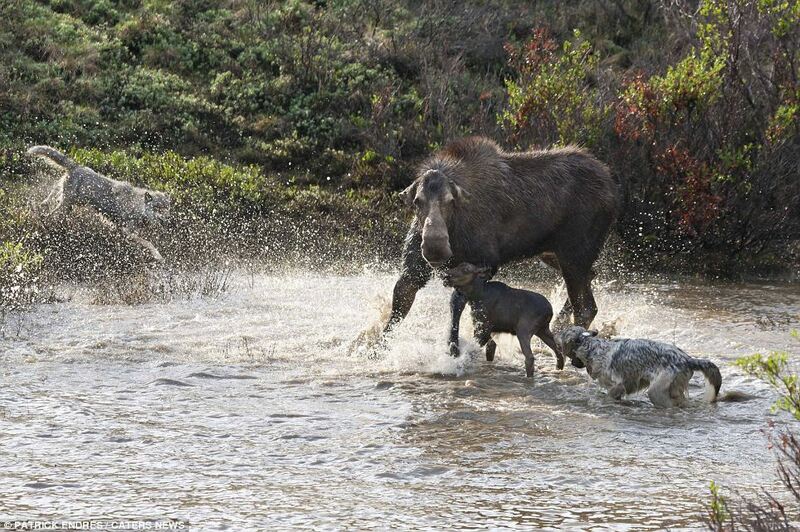 Mother moose battles pack of wolves to save her calf. 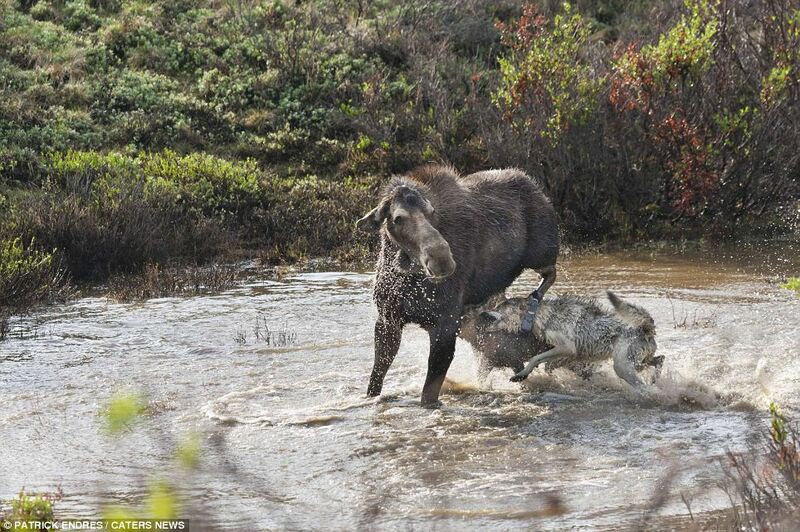 But she lost the battle. 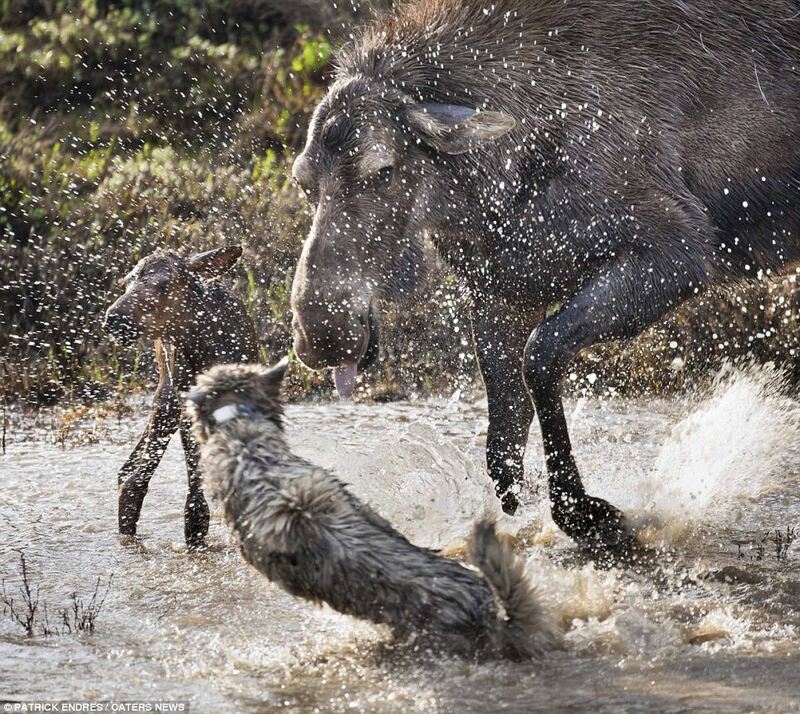 The photos were made in Alaska. 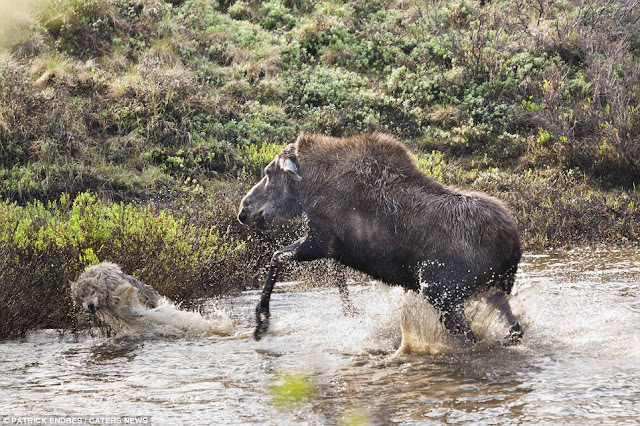 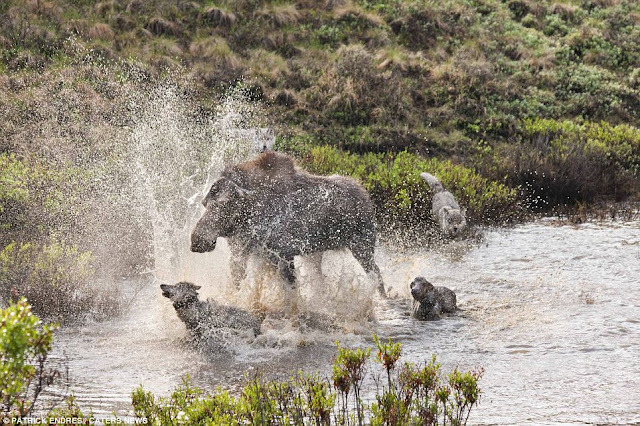 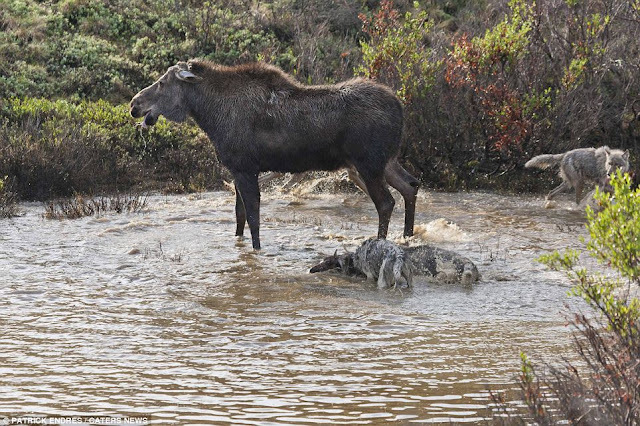 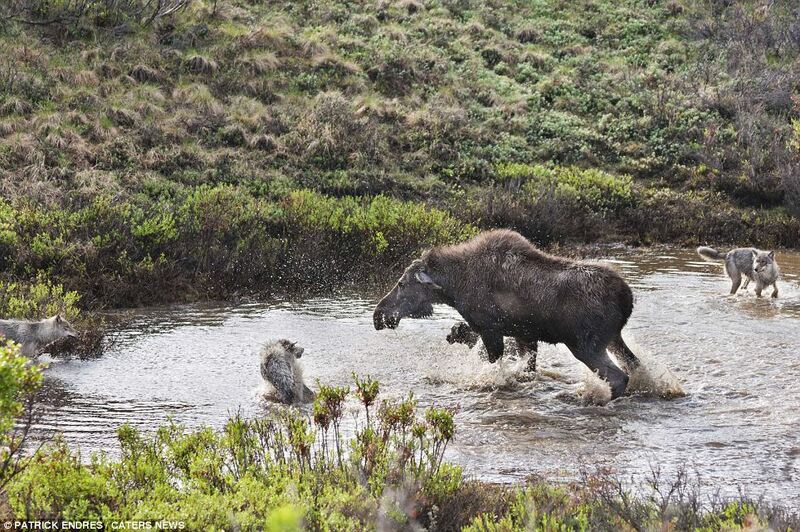 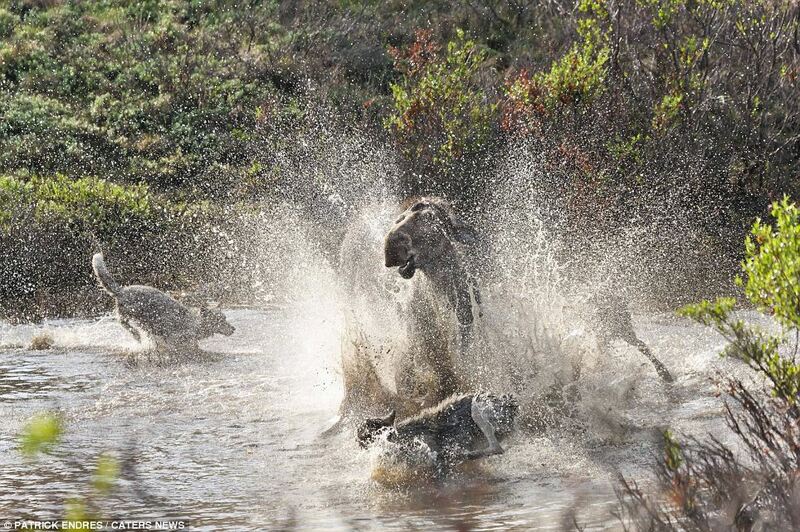 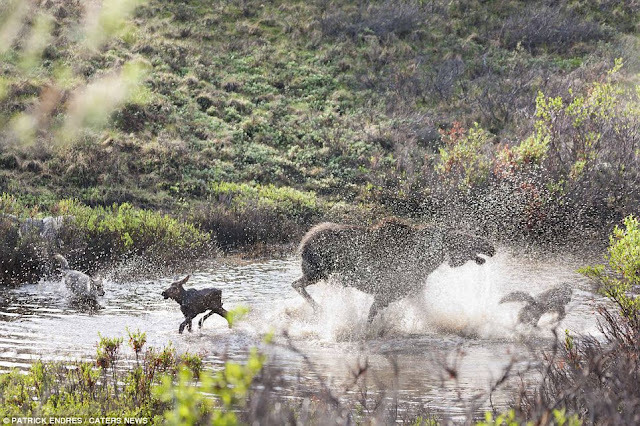 0 responses to "Mother Moose Battles to Save Her Newborn (12 pics)"